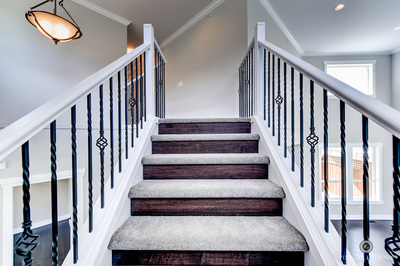 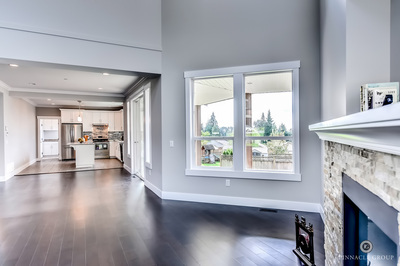 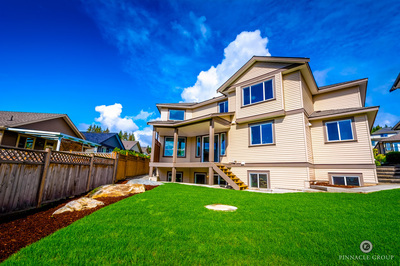 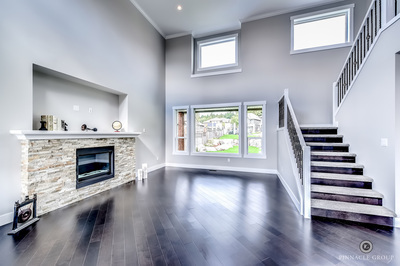 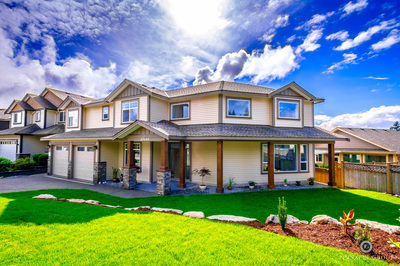 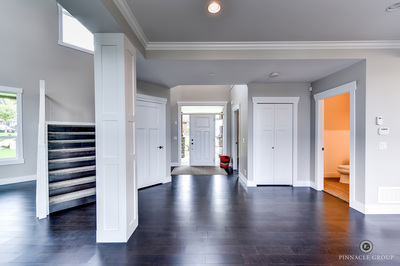 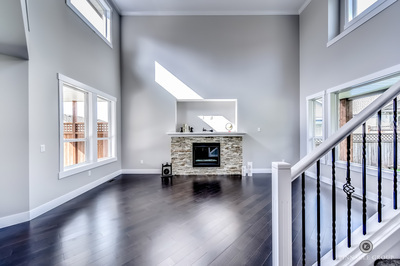 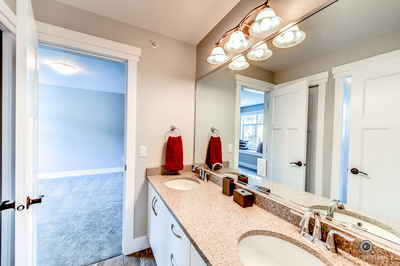 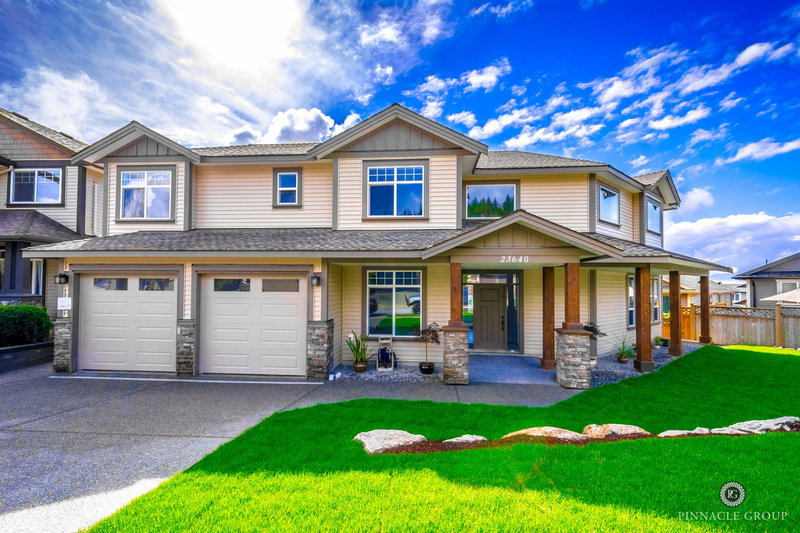 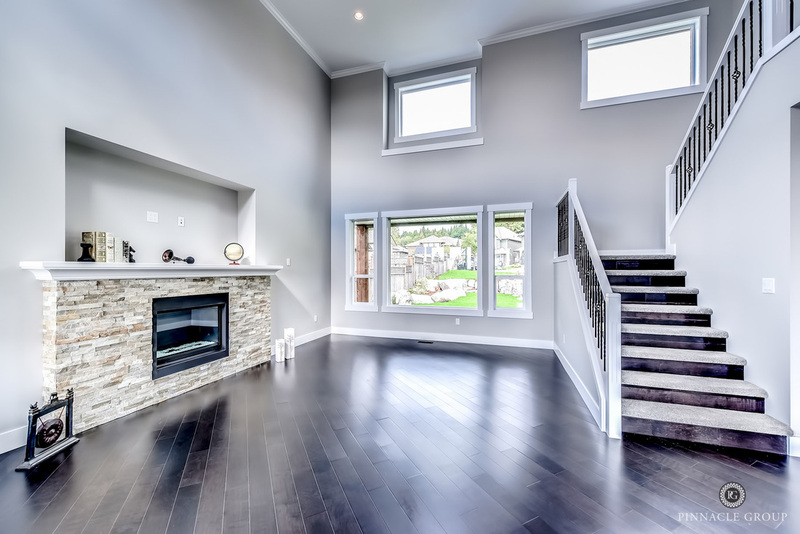 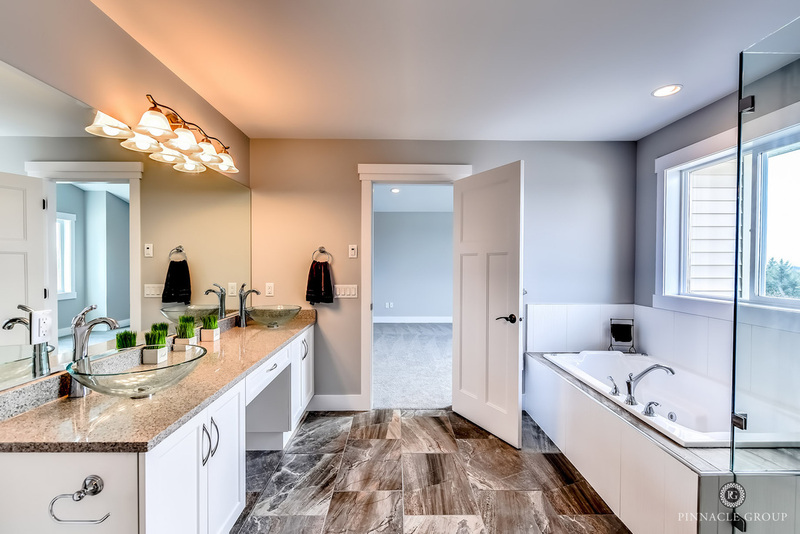 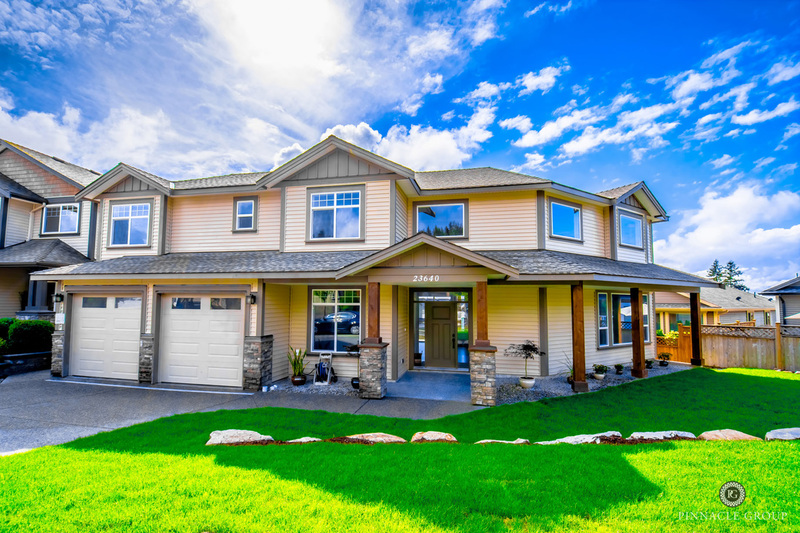 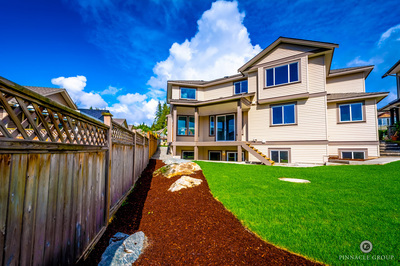 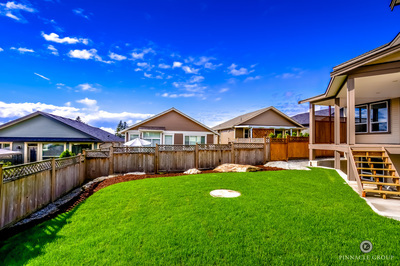 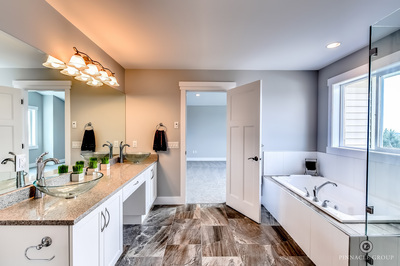 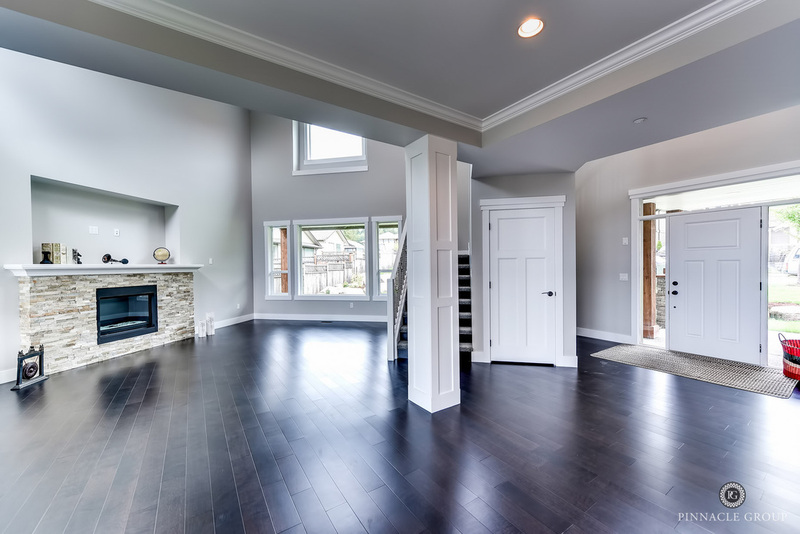 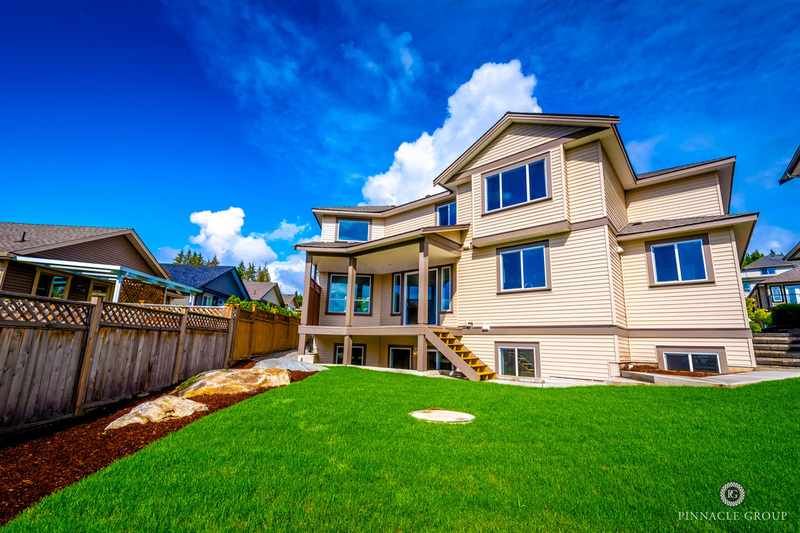 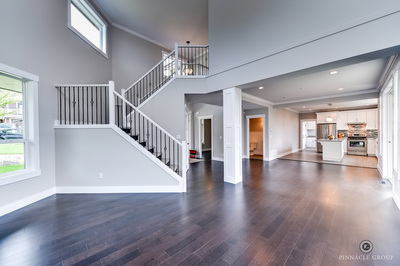 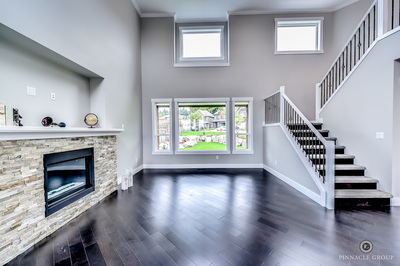 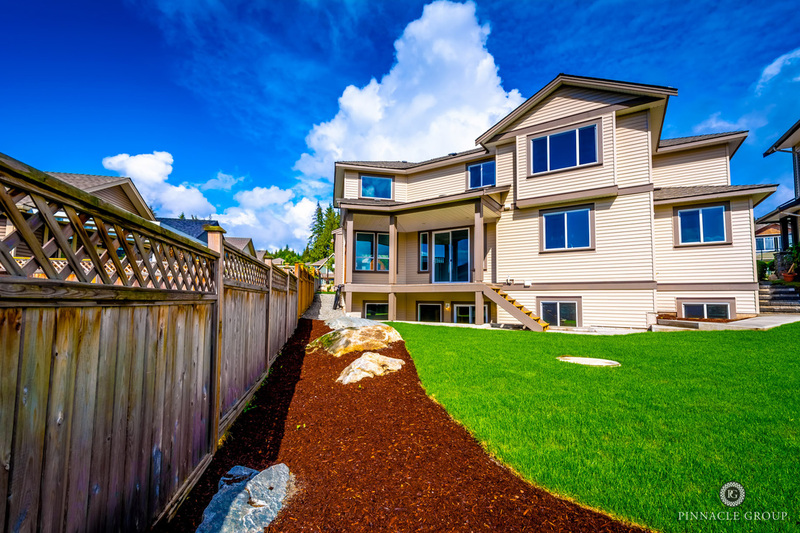 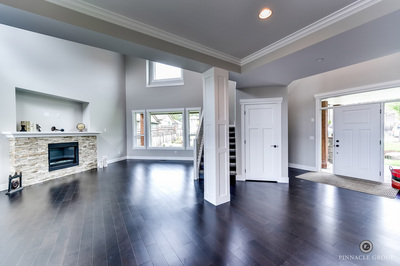 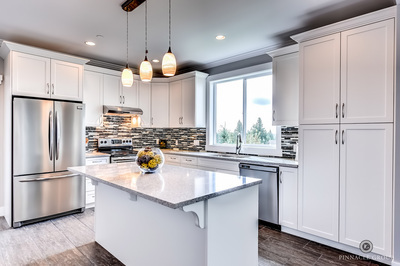 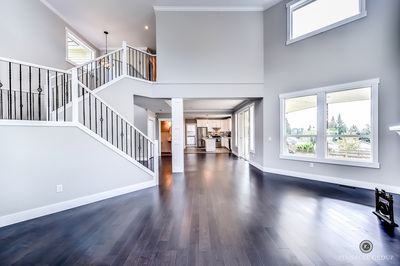 Welcome to this beautiful custom built home by quality builder Kyron Homes. 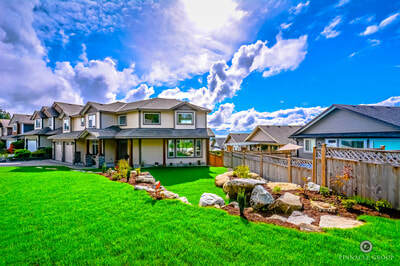 Located on a gorgeous corner lot that takes advantage of the city lights and beyond. 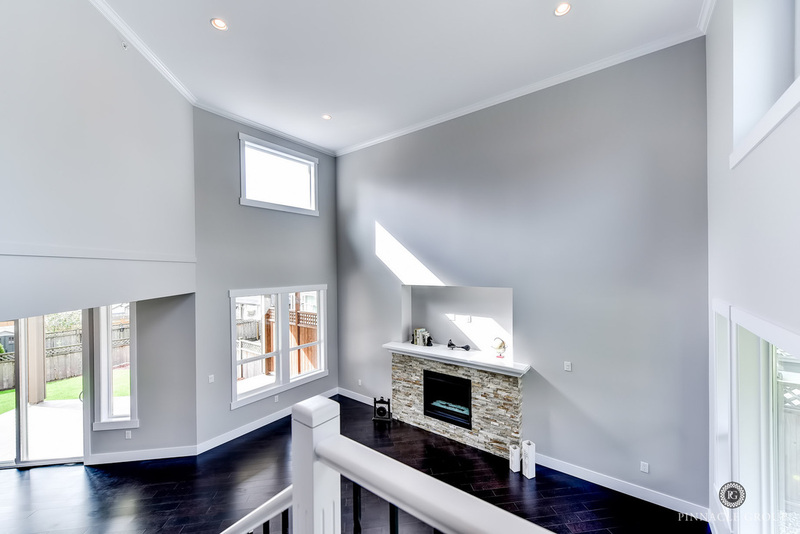 Featuring a grand great room with 18ft ceilings and an abundance of windows allowing natural light. 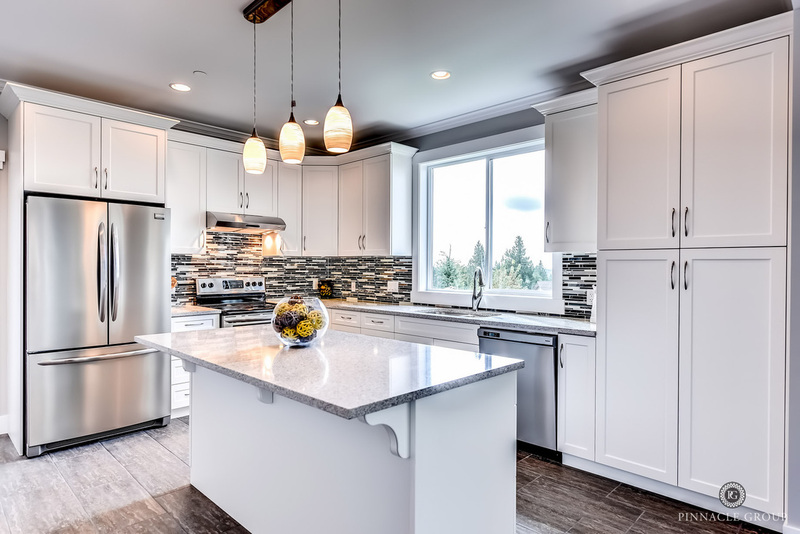 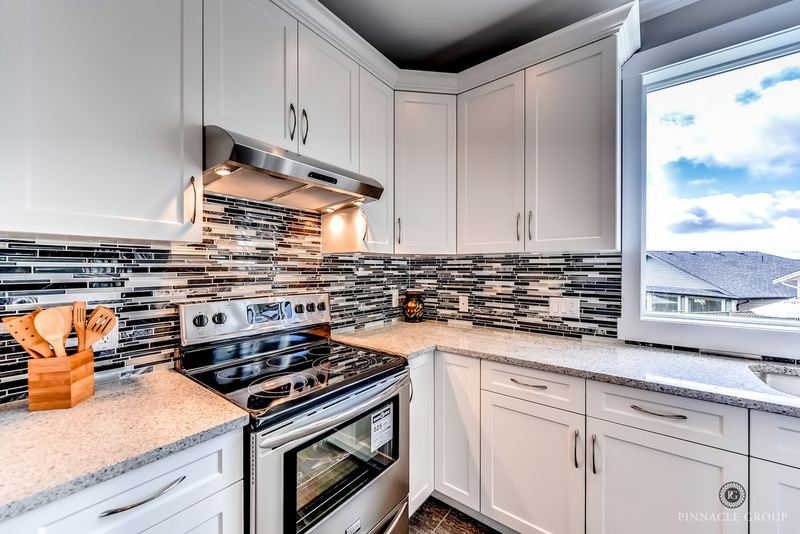 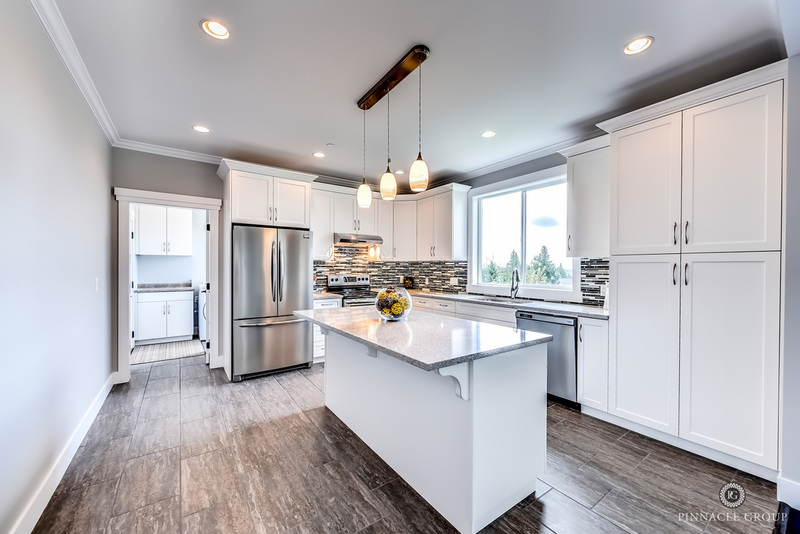 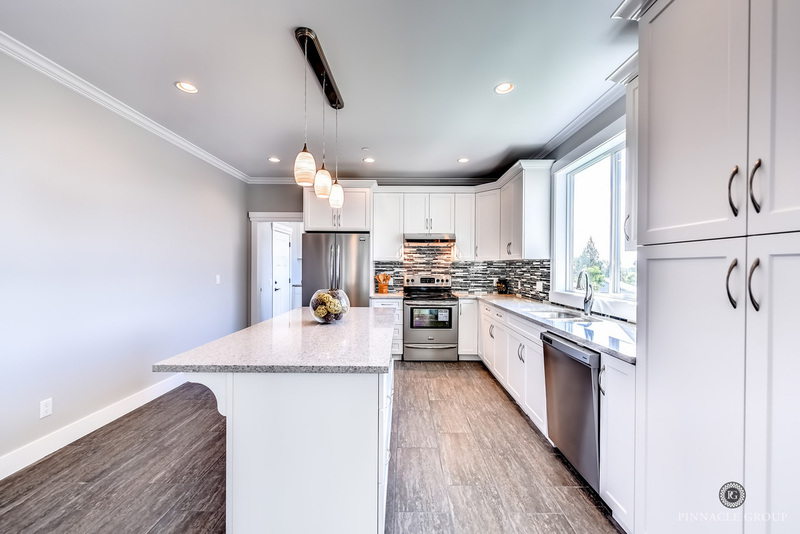 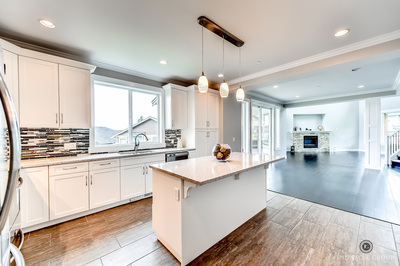 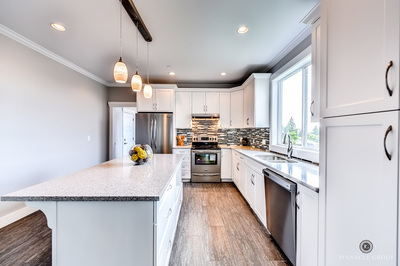 The open concept floor plan features a fantastic bright white kitchen with s/s appliances, beautiful cabinetry, gorgeous tile backsplash and granite. The dining area with custom millwork leads to a large covered patio. Upstairs you will find three oversized bedrooms. 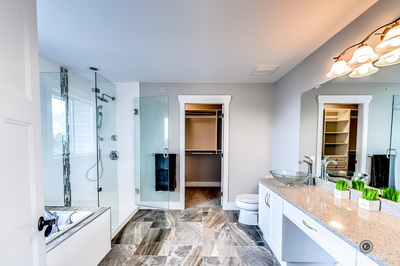 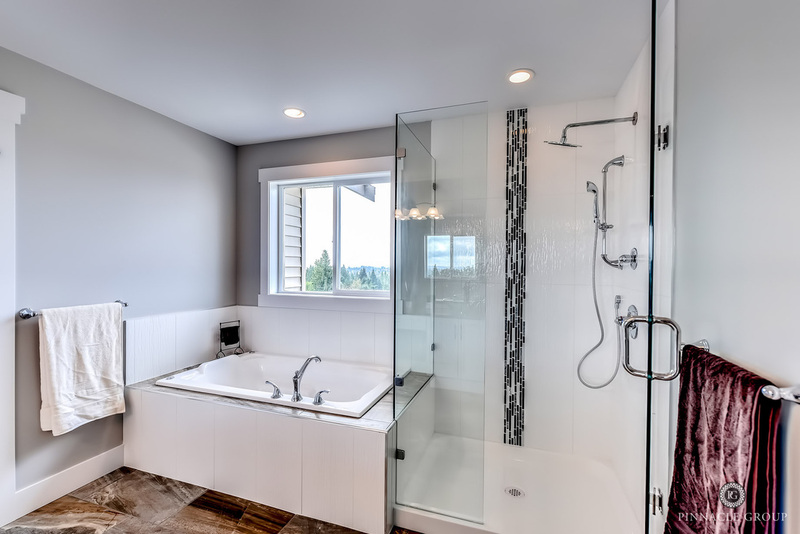 The master features a true spa like ensuite complete with a large walk in closet and jetted tub. 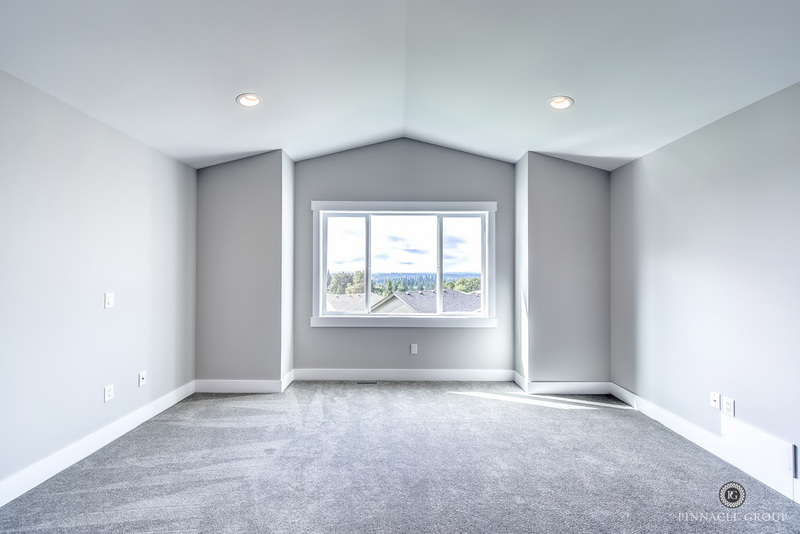 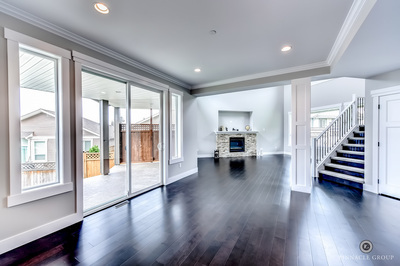 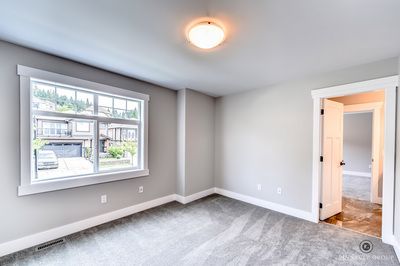 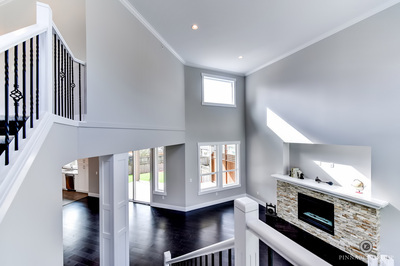 The lower level offers a large walkout basement awaiting your ideas.